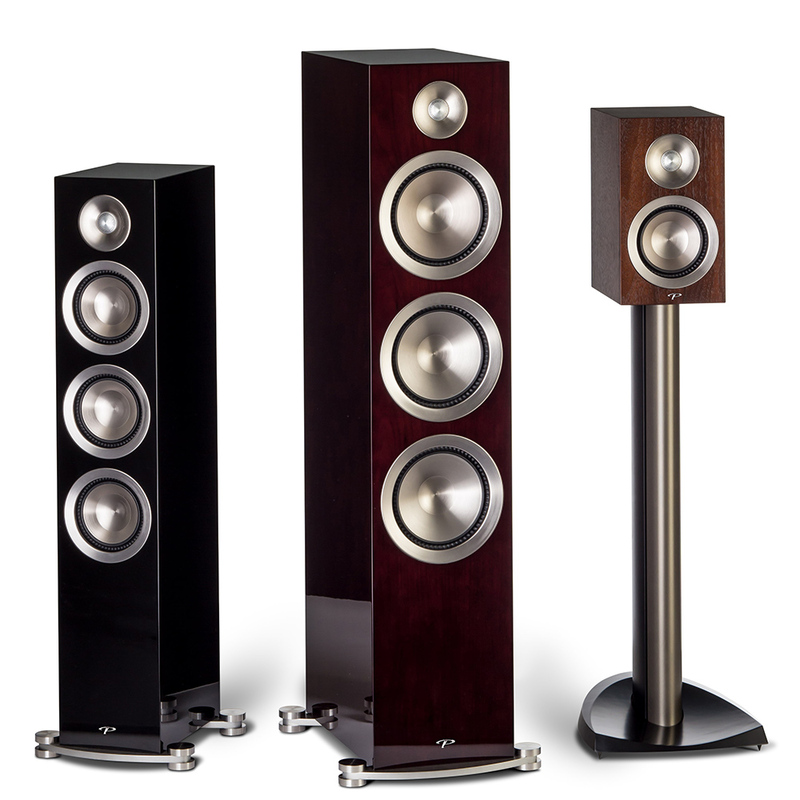 Paradigm Loudspeakers has announced the release of the Prestige series of loudspeakers, which is comprised of three floorstanders (95F, 85F, and 75F), one stand-mounted model (15B), two center-channels (55C and 44C), and one surround model (25S). Prestige is the company’s first new speaker line in several years. At the time of the announcement, no pricing for any of the models was given; however, the press release did state that the Prestige speakers would become available in the fourth quarter of 2014. Prestige’s official debut will be at CEDIA Expo 2014, held September 10-13 in Denver, CO, USA.